As a real estate investor, you want to delay paying taxes as long as possible to build your investment portfolio. The problem is that you have to pay tax on the profits from the sale of your real estate investment properties. The solution can often be a 1031 Exchange, which allows you to defer taxes into the future, all while still offloading properties and upgrading your portfolio. In a 1031 exchange, real estate investors essentially “exchange” or trade one property for another. By doing so, any gain on which you would have paid tax is deferred. 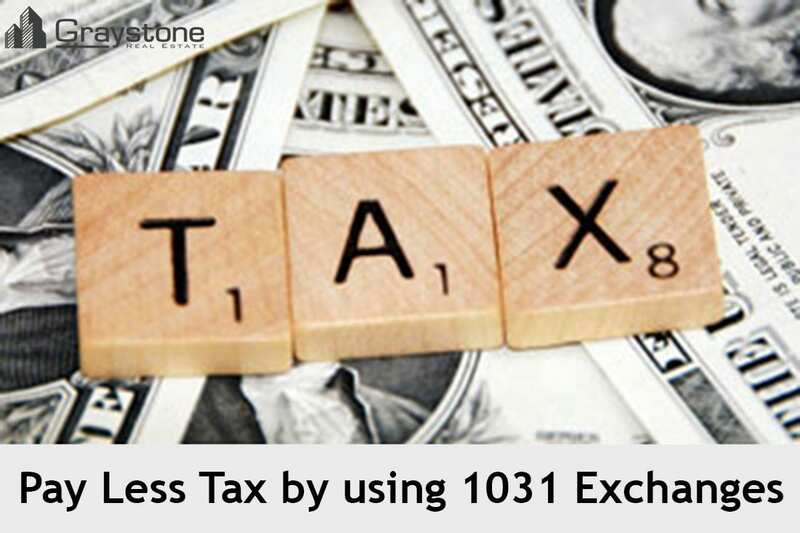 Learn more about 1031 exchanges by reading The 1031 Exchange Rule: The Best Way to Defer Taxes for Real Estate Investors. If you did, maybe you should consider working with us! to set up a FREE 1 on 1 Elite Investor VIP Strategy Session with one of our Wealth Advisors to learn how TJ GLOBAL INVESTING LLC can help YOU with your Real Estate Investing Goals!